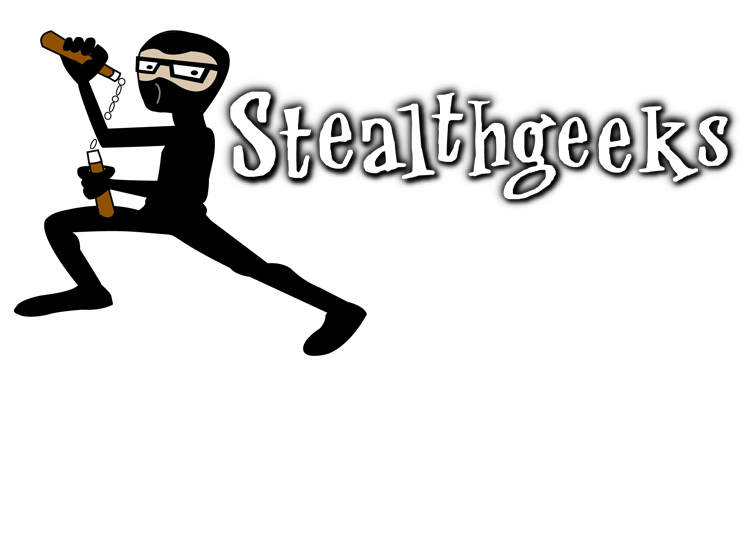 Stealthgeeks is an internet security company. The founder of the company wanted something that would show the intellectual geek working with the stealth of a ninja. He also liked the humor of the logo’s character.